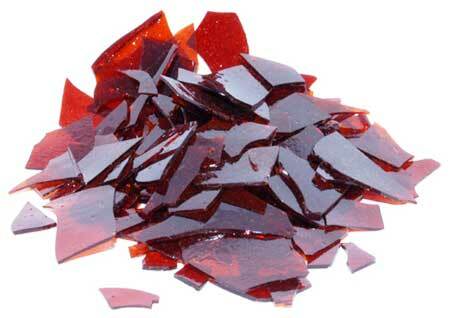 We provide a huge range of highly efficient handmade shellac, which is highly appreciated in the national as well as in the international market. 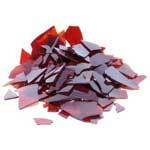 We have firmly positioned ourselves as one of the major shellac suppliers in India. Handmade lemon shellac is the natural form of shellac and is not contaminated with any kind of harmful material. They are strictly tested by quality control inspectors before dispatching them to the valuable clients. Their best results and longevity make them highly popular among varied industries. We are the prominent Manufacturers and Suppliers of Handmade Lemon Shellac based in Kolkata, India. Our Handmade Lemon Shellac is carefully and efficiently manufactured from high-grade stick lac without using any kind of machines. Handmade Lemon Shellac is available in its natural form and is free from any sort of contamination.